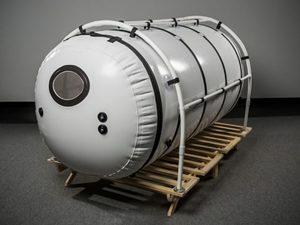 Consider the 7psi / 1.5 ATA hyperbaric chamber. 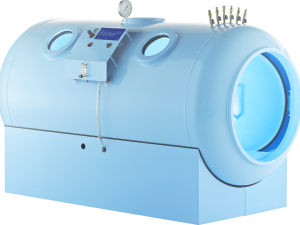 This is the pressure used for studies at a fraction of the price (medical chambers start at $85,000). Built for easy self treatment. 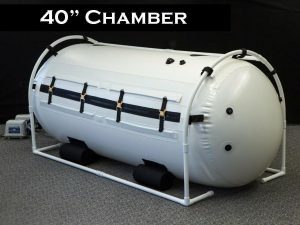 PRESSURE IT UP OR DOWN–YOU CHOOSE THE PRESSURE (4 psi – 7 psi – 9 psi) !! !